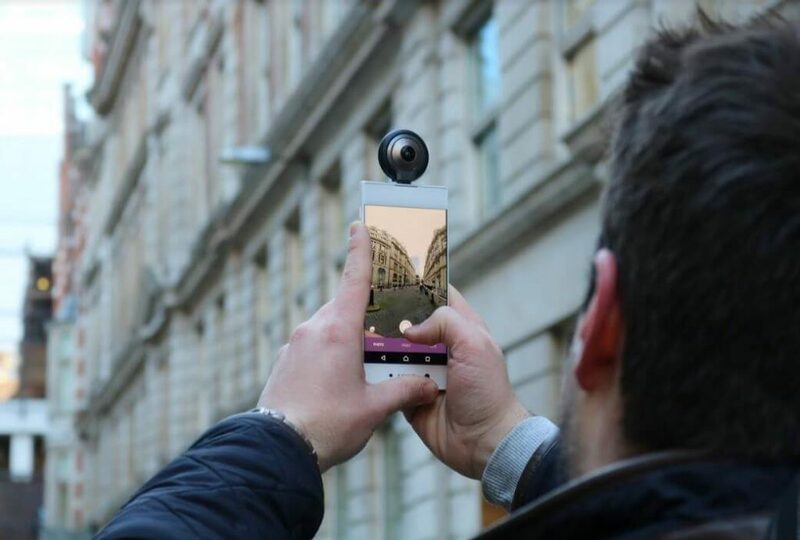 People who live stream events or love to share selfies on social media can now snap 360° content with eCapture Technologies’ LyfieEye200, which launches today on Indiegogo. 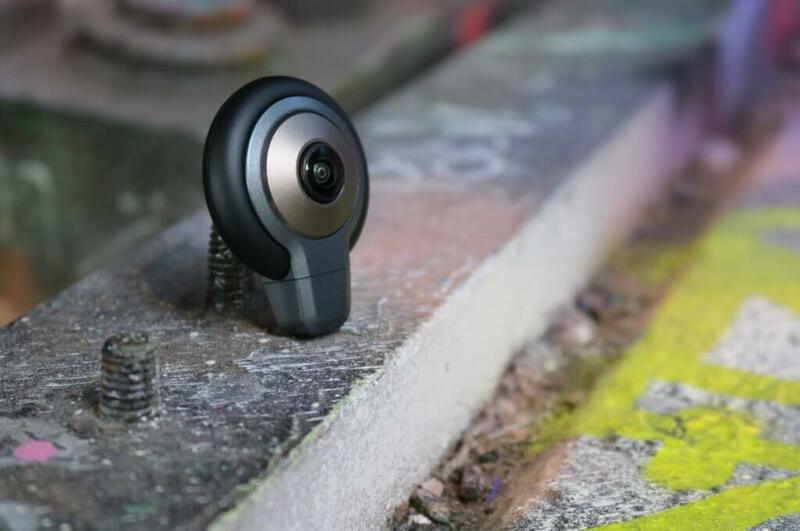 The ultimate smartphone accessory, the LyfieEye200 connects to Android phones to create 360° content, and has VR and AR capabilities to boot. LyfieEye200 is the world’s smallest and lightest 360° VR/AR camera. In stylish gunmetal with black trim, it weighs less than 15g and is small enough to pop into a pocket. Hold the smartphone in portrait position to create full HD content with hi-res videos, and 3K images. Use the compatible app, LyfieView200, to control the camera for video, pictures and the live stream function. To capture and share moments just plug the camera into an Android smartphone, install the LyfieView200 app and get ready to go. The LyfieEye200 is compatible with Android 5.0 smartphones and higher, as well as with Windows 7 or higher. Social network access is fully integrated, which makes it quick and easy to share content. Share 360° spherical videos on Facebook and YouTube either directly or through the LyfieView200 app. Use LyfieEye200 with a host of innovative accessories to capture different angles, and connect easily to a smartphone or PC. Able to facilitate 360° video conferencing and live streaming, the LyfieEye suite of accessories will ensure a hands-free and fuss-free experience for users. The LyfieEye200 will change the way people think about VR and AR as the tiny powerhouse works with LyfieRoam and LyfieStroll, a duo of innovative apps that are used to create captivating experiences on the fly. Create immersive AR travel maps for tourists or capture vacation memories just using LyfieEye200 and an Android phone. The LyfieRoam app builds out static experiences based on still images. Walk around an indoor or outdoor space and the app will shoot spherical photos automatically and build VR spaces of historical places. View these spaces using a VR headset for a truly immersive experience. With LyfieStroll, move around a park, or any space and add AR objects to the area to create fully immersive environments with ease. After the AR content is complete it can be shared with family and friends. The Indiegogo crowdfunding campaign kicks off on 13 March with a target of USD 20,000 to put the device into mass production. It has an SRP of USD 159.